Purdue applications are reviewed individually and holistically with two primary questions in mind. Are you academically prepared to succeed in your desired academic program? Are you a competitive candidate in the context of the overall pool of applicants for the program based on available space? Evaluation begins when we have received your application and all required material. Here's what you need to know when preparing for admission to and success at Purdue. *Admitted students who plan to attend Purdue are required to provide official, final transcripts as well as official test scores from the testing agency. Students can report components from different ACT or SAT test dates but will need to provide official scores for all those listed on the application. Transcripts will be necessary at the time of application for students whose high school grading system is not compatible with the self-reported grades section of the application. November 1 is the Early Action admission application deadline for beginning college students (future freshmen) applying for fall. It's also the deadline to be considered for Purdue's full range of scholarships and the Honors College. In addition, it's the firm application deadline for veterinary nursing and the priority application deadline for computer science, nursing and professional flight technology. Students who complete their application by the Early Action deadline will have a decision on January 15. January 1 is the Regular Decision application deadline for fall enrollment. Students who complete their application by the Regular Decision deadline will have a decision by March 15. Visit the deadlines page for more information. You should meet or exceed these minimum high school expectations. Visit the high school course requirements page for more specific information. Most students apply to Purdue using the Common Application OR Coalition Application (not both and we have no preference). These require you to provide a personal essay and answer Purdue-specific questions. View current essay questions. 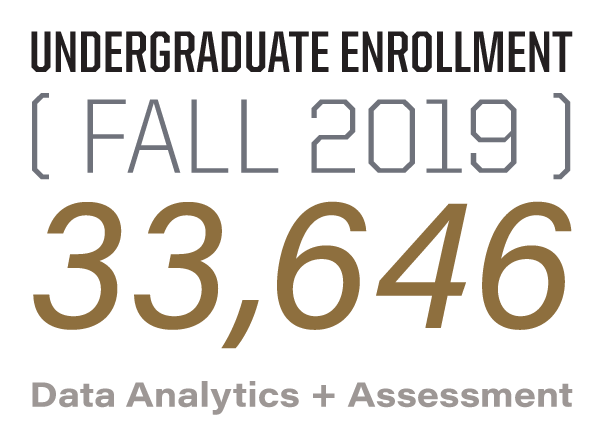 Admission to Purdue is competitive and we’ll use the following factors to answer the academic preparation and available space questions mentioned at the top of this page. Though this question is often asked, there is no definitive answer. You can use our Freshman Class Profile Page to see “middle 50%” ranges for GPAs and SAT or ACT tests. However, these ranges represent the entire freshman class — the middle 50% for individual majors may be higher or lower based on space availability or the rigor of the program’s curriculum. We accept the SAT or ACT and have no preference. We do not require SAT Essay or ACT Writing. You should sit for one of these tests in the spring of your junior year to ensure that you are able to meet our November 1 Early Action application deadline for scholarship consideration. You will self-report test scores on the application. If you are admitted and accept your offer, you will be required to provide official scores directly from the testing agency. When you apply, you are able to report best components from different test dates but will need to provide official scores for all of those you listed on the application. School codes for Purdue West Lafayette: ACT – 1230; SAT – 1631. If you’re an Indiana resident, we strongly encourage you to pursue the Academic Honors Diploma. This does not guarantee admission to Purdue, but those who earn this diploma are generally stronger candidates.